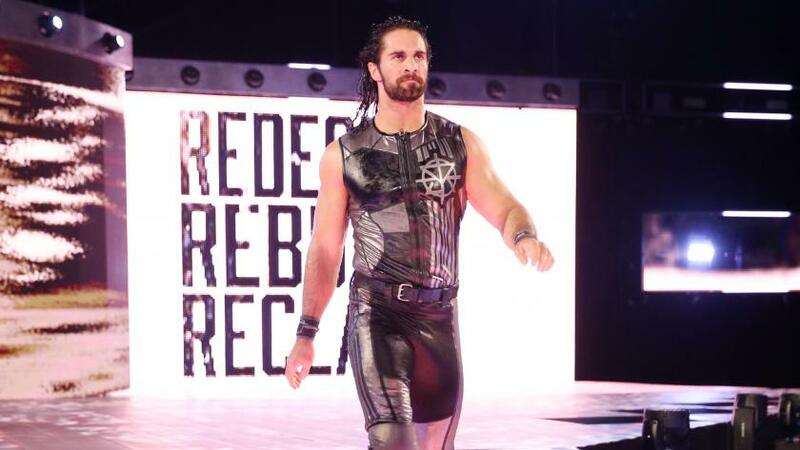 It’s been just over a month now since the WWE’s last pay-per-view, Extreme Rules, back on July 15th that featured a 30-Minute Ironman match main event for the Intercontinental Championship between Seth Rollins and the titleholder, Dolph Ziggler. While it was certainly a good match, the biggest story coming out of it was the crowd reaction as they were seemingly more focused on counting down with the match timer for every minute than the action inside the ring. “I think upset is the right way to put it. People are like, ‘did you get mad?’ Naw dude, I just get sad because I love performing and I love having that synergy with the crowd and when they’re, you know paying attention to something else, inexplicably really, it’s frustrating from a performance perspective. Especially when you know you’re in the main event of a pay-per-view for the Intercontinental Championship, it hasn’t been done in twenty-odd years and it’s the match that you know, most people in the building paid money to see, to begin with. EA’s Take: I, for one, am with you Seth. For me watching at home, I found it to be incredibly disrespectful to the performers in the ring and it did not come across well on television. On top of that, all they did was make themselves look like idiots and ruin their credibility as fans. So many people piss and moan about seeing the same people in the main event all the time, so WWE gives you what you seemingly have asked for and that’s how you repay it. Why would they bother listening to the fans again if that’s how they are going to act? The problem is that so many people feel they are in the “majority” without realizing they’re actually in the “minority”.